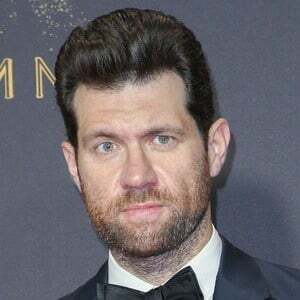 Creator and executive producer of the comedy game show Billy on the Street, which earned him a Daytime Emmy Award nomination for Outstanding Game Show Host. 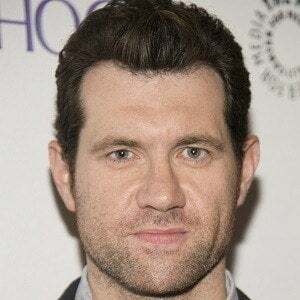 In 2017, Ryan Murphy announced that Eichner would star in Season 7 of American Horror Story. He made a name for himself as the host and writer of Creation Nation: A Live Talk Show. 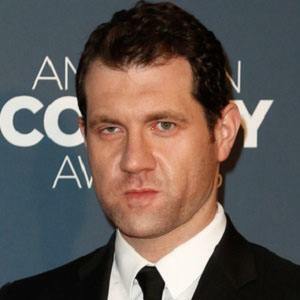 He had a recurring guest-star role on the 6th season of NBC's Parks and Recreation and was a voiceover guest on an episode of Bob's Burgers. He was raised in New York City. 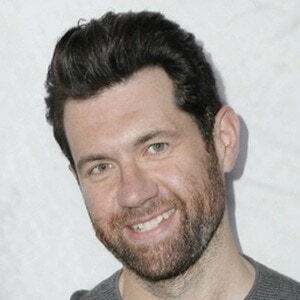 He shared a screen with Amy Poehler on Parks and Recreation and is a regular performer at Upright Citizens Brigade in New York City, an improv club founded by Poehler.